Honor has unveiled the entry-level Honor 6A smartphone in select markets of Europe. Honor 6A was first announced in May in China. With the device now announced in Europe, chances are the Honor 6A will expand to other markets too. The Honor 6A in Europe comes with slight changes when compared to the Chinese counterpart. So far, the smartphone has been announced in France, and is expected to expand to a couple of other markets. The Honor 6A continues the Honor 6 series. Before the 6A, Honor had announced Honor 6X and Honor 6C in the international markets. Honor 6A is a budget phone that comes in a metal unibody design. The smartphone will be up for sale starting July 12, and will be available across all e-commerce retailers as well as with specific brick and mortar stores. The smartphone takes on the budget and entry-level devices already present in the European market. 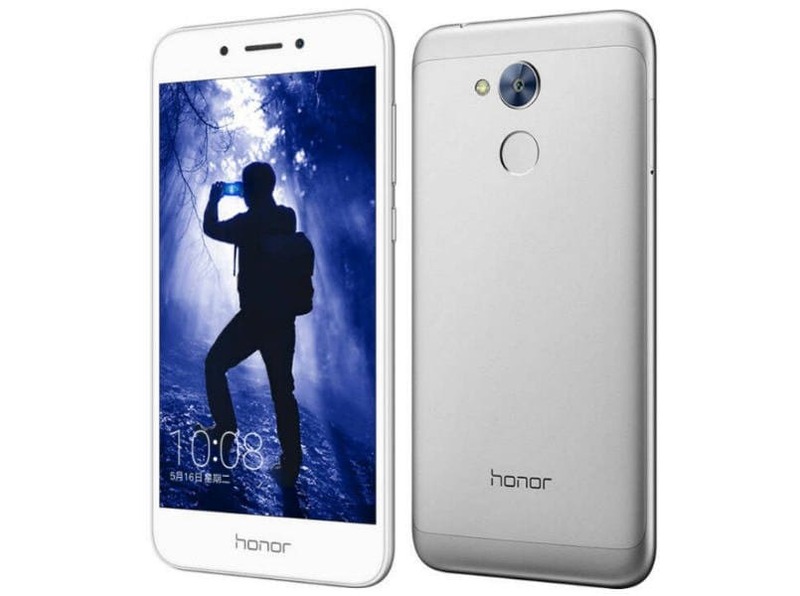 Honor 6A in Europe is a watered down version of the original announced in China. The smartphone comes with a 5.5-inch HD (720p) display covered with 2.5D glass and runs on EMUI 5.1 based on Android Nougat 7.0 OS out-of-the-box. The Honor 6A is powered by a Snapdragon 430 octa-core chipset, with four cores clocked at 1.2GHz and four at 1GHz, coupled with Adreno 505 GPU. Unlike the Chinese variant which comes in two storage options: one with 16GB internal storage and 2GB RAM, the other with 32GB internal storage and 3GB RAM, the European Honor 6A comes with 16GB internal storage and 2GB RAM. Taking a look at the camera, Honor 6A comes with 13-megapixel rear snapper with LED flash. The sensor comes with a wide angle lens and f /2.0 aperture. The main camera supports HDR, PDAF, panorama and other modes. On the front rests a 5-megapixel selfie shooter with beauty mode. Apart from the internal storage, European Honor 6A shares all other features with the Chinese counterpart. The dual-SIM smartphone is backed by a 3,020mAh battery. The smartphone retains the 3.5mm headphone jack and on the connectivity front, Honor 6A comes with 4G LTE, Wi-Fi, Bluetooth 4.1, and micro USB port. The smartphone is available in three colors — gray, silver and gold. In France, the Honor 6A is priced at EUR 169 (approximately Rs 12,400). The pricing is higher as compared to the Chinese variant, which is priced at RMB 799 (approximately Rs 7,500) for the base 16GB/2GB variant. It is unclear if the smartphone will make its way to India. Honor recently announced the Honor 8 Pro in India, which takes on the OnePlus 5. Sporting a dual rear camera setup, Honor 8 Pro is priced at Rs 29,999 in the country.